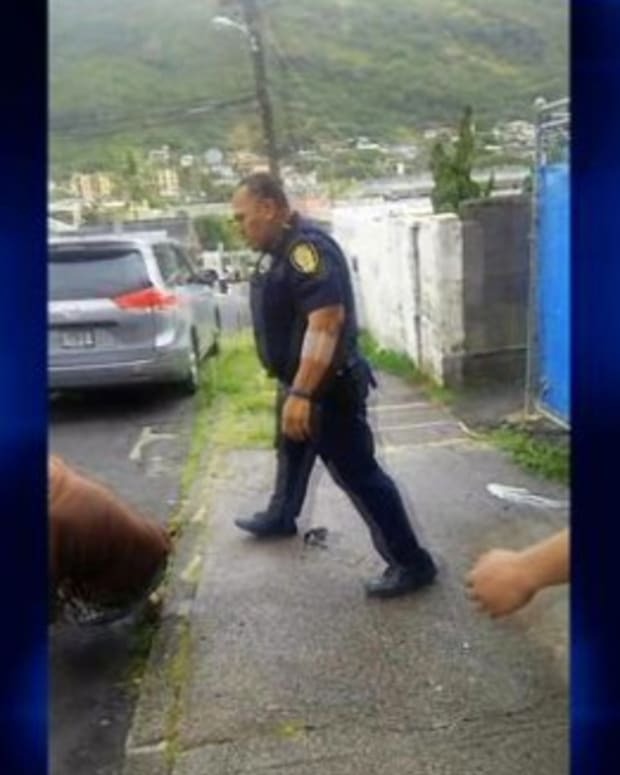 Prosecutors in Honolulu, Hawaii, are reinvestigating the case of a local police officer who beat a man with a baton for allegedly harassing a monk seal in September 2014. 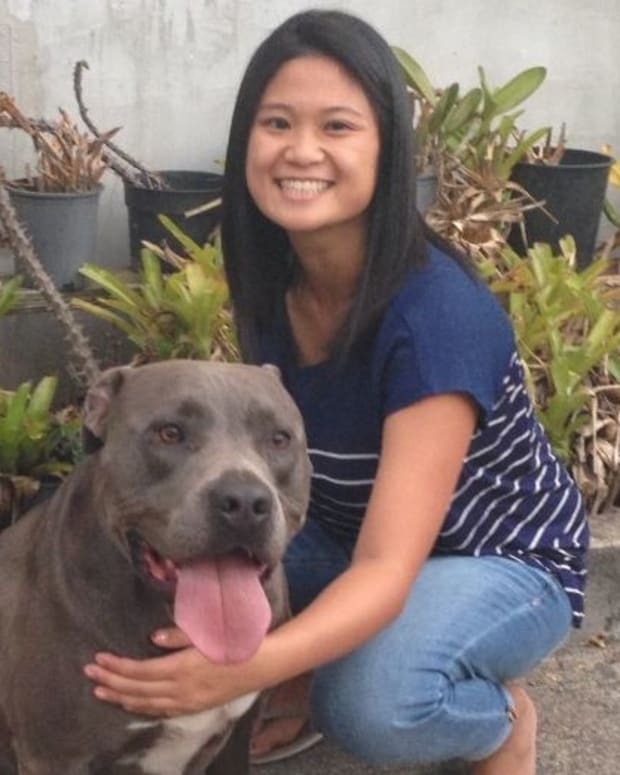 The district attorney&apos;s office is currently reviewing the case of Ming Wang, an officer with the Honolulu Police Department who struck local man Jamie Kalani Rice several times with a baton for allegedly failing to heed his orders to leave the seal alone, the Honolulu Star-Advertiser reported. The incident occurred on a beach in Nanakuli on the island of Oahu on Sept. 11, 2014, and was caught on video by Barbara and Robert Billand, volunteers from the National Oceanic and Atmospheric Administration in Honolulu. The Billands had put up signs on the beach warning people to stay away from the seal. However, Rice reportedly ignored the signs and approached the animal. The video shows Rice kneeling on the beach a few feet away from the seal, rubbing his hands in the sand and throwing sand into the air. Wang is then seen approaching Rice and taking out his baton and pepper spray. According to a police report of the incident, Wang said Rice stood up and walked away after being ordered to step away from the seal. Wang claimed that he told Rice that he was under arrest at least six times, but the man ignored him and continued to walk away. 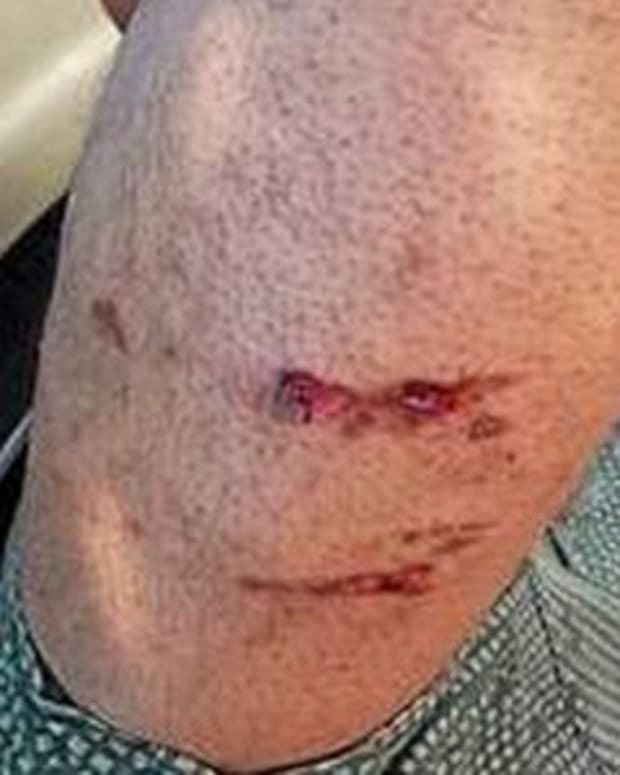 Wang then followed Rice up the beach and shot pepper spray into his face twice with no results. After Rice ignored his command to get on the ground, Wang hit him five times in the thigh with his baton, according to the police report. 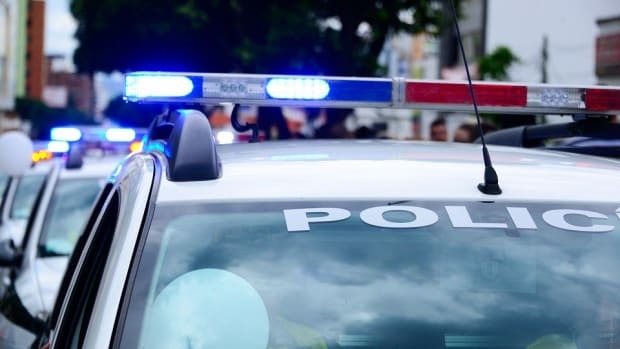 He shot pepper spray into the man&apos;s face two more times and struck him in the thighs again until he was lying facedown on the ground. At that point, Rice was put into handcuffs and arrested. He was charged with harassing the seal, a Class C felony, and sentenced to five days in jail after accepting a plea deal. Rice, a Hawaiian native, reportedly told the court that he was performing a ritual to heal the seal because he believed it was sick. He claimed that he never intended to harm the animal. Prosecutors initially declined to press charges against Wang because Rice had signed a prosecution waiver while in custody. 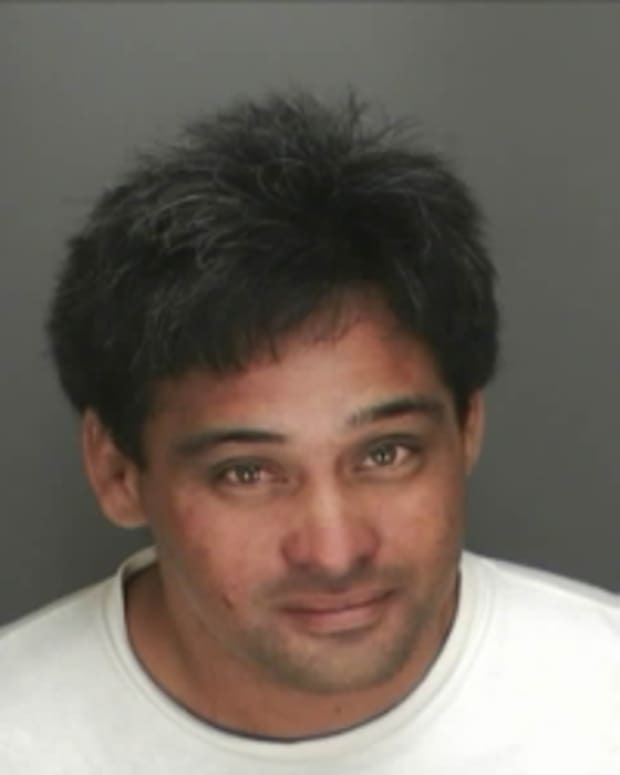 However, district attorney Keith Kaneshiro ordered his staff to review the case again, which could potentially result in a grand jury indictment of Wang for assault. Wang, who was placed on desk duty pending an administrative investigation immediately following the incident, has since returned to patrol duty but is no longer assigned to cover the Leeward Oahu area where the incident occurred. Wang, who has been employed with the police department for 10 years, has a criminal record. In 2009, he was charged with misdemeanor domestic abuse and eventually pleaded guilty to lesser assault and harassment charges. The plea bargain allowed Wang to keep his job as a police officer and own firearms. An attorney for Rice&apos;s family said that Rice plans to sue the city of Honolulu for police brutality over the incident, Hawaii News Now reported. He allegedly sustained three broken fingers in the beating.